It's time for our features again! 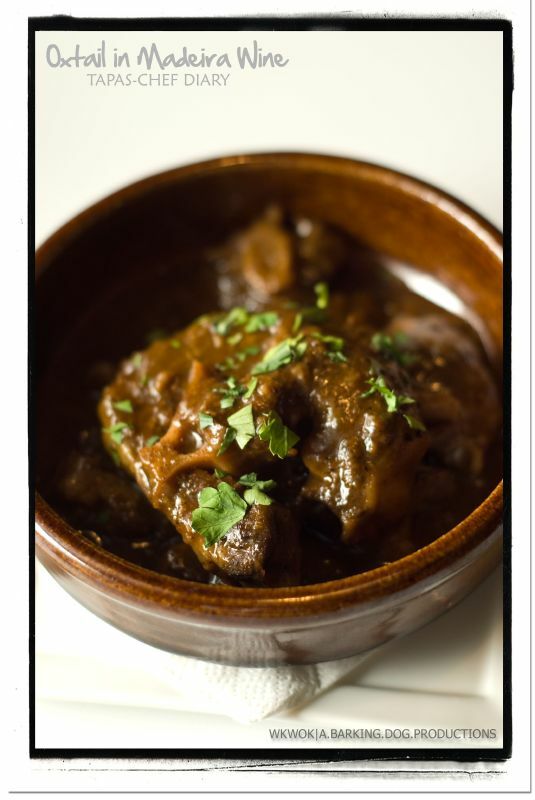 This time, another tapas, it's our Oxtail braised in Madeira Wine. Those who love their meats should enjoy this tasty tapas. Oxtail for a tapas? Interesting choice for a tapas, however, not so in Spain. Oxtail is a common tapas dish in Spanish Tapas bars. While many find this strange, in many countries around the world, it is not uncommon to eat the tail of the cow in various forms. As such, we have Sup Ekor or Sup Buntut in Indonesia. While in Spain, most Oxtail stew uses sherry to cook, what makes ours more special is the use of Madeira wine to braise our Oxtail. Madeira wine originates from Portugal and it is a type of fortified wine that is famous in Portugal. This tapas is stewed for many hours to give our dish a distinctive taste. The end result is tender oxtail meat and a sauce that you wish you had endless bread (and sauce) to keep dipping it away. Save your breads for this dish! 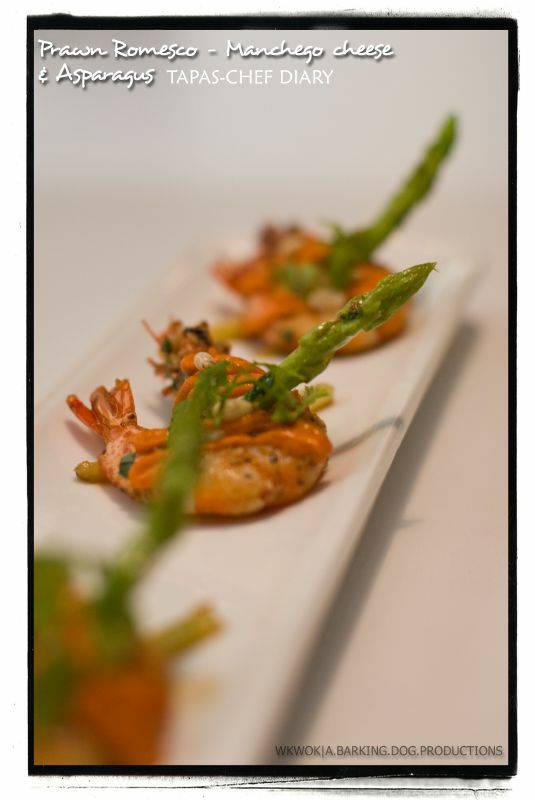 Drop by to Chef Diary to try out this Tapas dish now! This month, we are featuring our Desserts that are available on Chef Diary's. This is not a very Spanish dessert but a rather Italian dessert called Pannacotta. And, it's a hit with ladies here because, it's sweet , it's smooth and it smells heavenly! Why the heavenly smell? 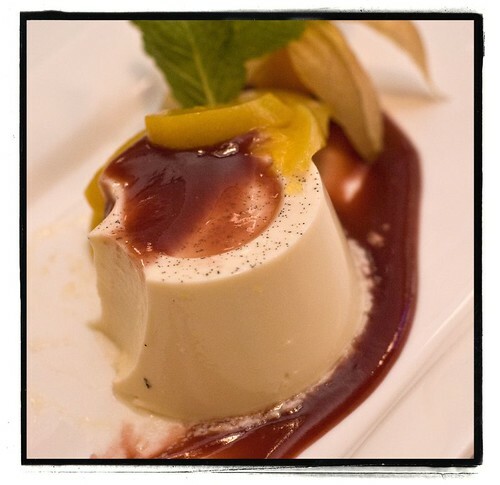 Because our Panna Cotta has real vanilla seeds mixed with the cream, if you look closely, you can see the little black dots of the vanilla pod. The slightly tangy berry sauce goes well with sweet cream giving it the right balance. 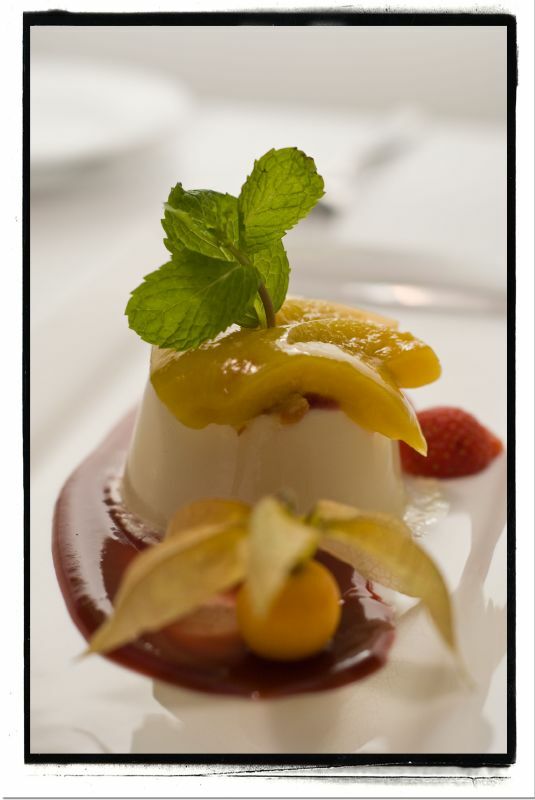 Panna Cotta, means cooked cream in italian, originating from the Northern parts of Italy. However, this dessert is now eaten all over Italy and around the world. As you can see, everyone serves this up with berry sauce. 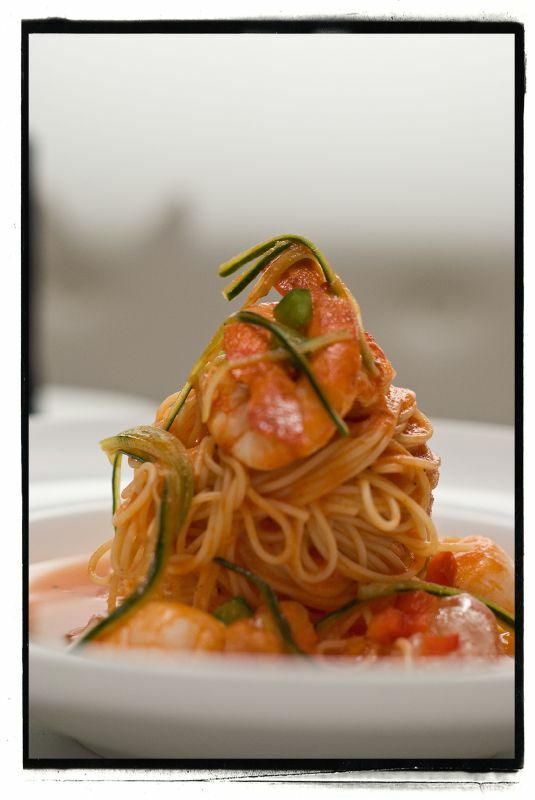 At Chef Diary, we make it a bit more special by adding some Soy milk to make the dish even healthier, so ladies you can eat without worrying about putting on weight! So, come try our desserts @ Chef Diary! And it is a good pick me up for those Monday Blues!